Anchor Tattoo Ideas. . . The symbolism of the anchor tattoo represents life at sea, being grounded, finding solid ground whether at sea or on land. It represents having a path, as the ship of your life sets sail. 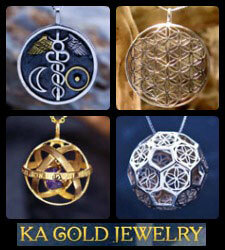 The meaning of the anchor also refers to navigation, and guiding your life by the stars. 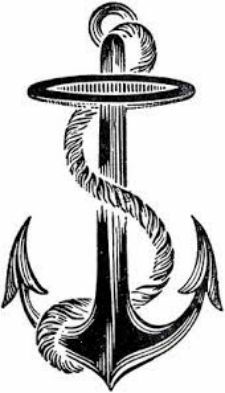 The anchor symbolizes going to greater depths in your life and truly imbibing in your true nature. It can also mean taking a break from being busy to get reacquainted with your own feelings. Anchor Tattoo Meaning ~ Finding Your Ground. . . When it comes to the aspect of being grounded, the anchor tattoo lying on the sea bottom means that you are taking time to become centered after long periods of activity. This is a good thing when your ship has sailed over vast waters of uncertainty. It represents taking the time to think things through and get your bearings again. Remember to know what path you are about to take when you weigh anchor. When you weigh anchor you should have taken the time to thoroughly plan the path before you. Checking your coordinates means that you will have determined that you are going to do something, and pulling up anchor means that you have spent the necessary time to think it through ( whatever your plans may be ). 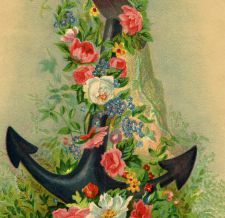 Symbolism of the Anchor Tattoo ~ Evaluating Your Journey. . . Pulling up ( or weighing ) anchor represents the end and the beginning of a part of your journey. Your ship will sail throughout your life and beyond, and the anchor symbolizes way-points along that journey. You need these way-points to determine and evaluate the path that you are on. Is your path a satisfactory one? Are you going in the right direction? Do you need to spend more time with yourself to ground? This is what the anchor represents. The anchor represents self evaluation. Do you like what you see in yourself? If so, then its time to pull up anchor and continue your journey in confidence and learn something new! Anchor Tattoo Ideas Represent Looking At Yourself in a New Way. . . The anchor tattoo also means looking into yourself at a deeper level. Throwing down your anchor to the ocean bottom means that you are about to take the time to look at yourself introspectively. Some people are extroverts, but everyone eventually has to take a deeper look at themselves to understand who they are and why they feel the way they do. 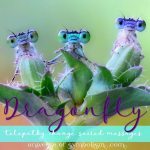 It is personally enriching to take the time to look inward as it reminds you of where you have been, and prepares you for where you are going on your personal journey. Anchor Tattoo Ideas ~ Delving Into the Depths of Your Inner Soul. 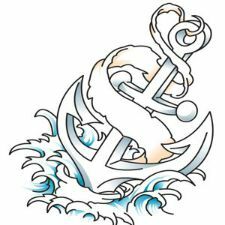 . .
Anchor tattoo meaning symbolizes taking a very close look at your inner self. How do you do that? There are a number of questions that you can ask yourself to arrive at answers. For instance, ask yourself, "what do I like to do"? Sounds like a simple question, but it is a very significant one. When you ask yourself that question you are delving into a very personal part of yourself. It is as if you are dropping your anchor into the depth of your soul and letting your ship rest there until those answers surface from the depths! The anchor tattoo idea represents delving into the depth of your soul and meditating on what you like to do most in order to define who you are. 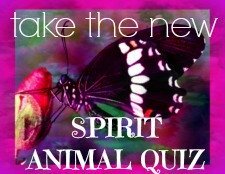 Do you like to paint, are you an entrepreneur, are you a teacher, do you like dogs or cats or both. What is it that you like? It is a simple question, but most people are stumped when they are asked. 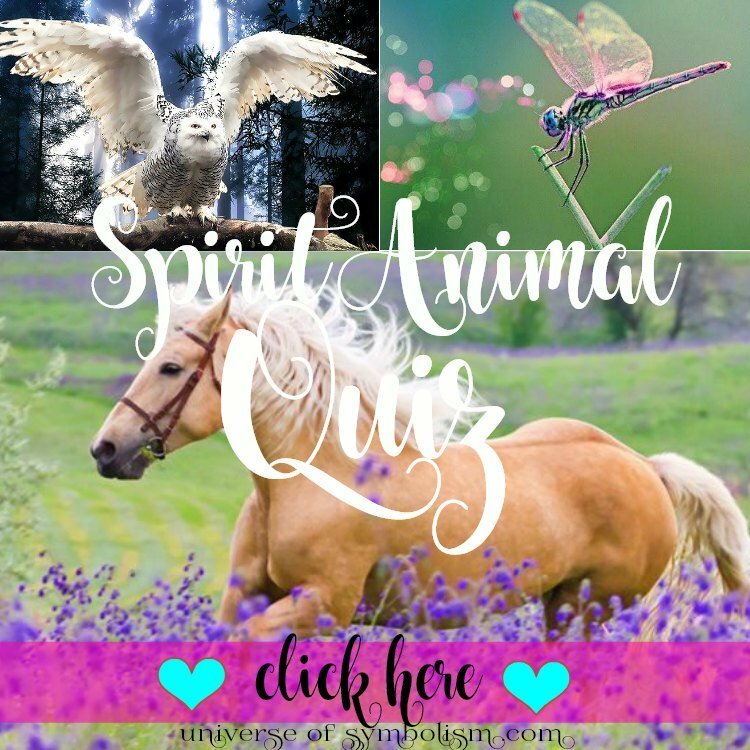 You may have to do a little soul searching before you can find out everything that you like. It may be that your attention has been on the wrong things for so long that you have forgotten what you like. Either way, you need to ask yourself that question to truly get to know yourself.